It is with regret that we announce that discussions to improve the future working arrangements of the Tri Force Specialist Operations, intended to improve the interoperability, efficiency and effectiveness of the specialist services have ended without agreement. The collaboration, which has been in place since 2013, saw Avon and Somerset Police, Wiltshire Police and Gloucestershire Constabulary share firearms, dogs and roads policing units. A number of independent reviews have made recommendations to improve the effectiveness of the partnership, highlighting issues including multiple briefing systems, HR processes, policies and IT. For the past seven months all three partners have been working to revise the terms of the collaboration as recommended in the independent reviews. Sadly we’ve been unable to reach a consensus on the detail of these arrangements. Unfortunately we have not been able to reconcile the need highlighted by the reports to improve the effectiveness of the collaboration with our partners’ requirements to retain control of assets and staff in their areas. Therefore leaving us with no option but to withdraw from the Tri Force Specialist Operations collaboration. Working together with our neighbouring forces and with other partners makes absolute common sense. It shares our expertise, training and costs however it has got to work in the interests of all parties, for our staff and residents and where it is efficient and effective to do so. We continue to work closely with our neighbouring forces on other successful collaborations such as major crime, forensics and counter terrorism and will support each other across all areas of policing when possible. 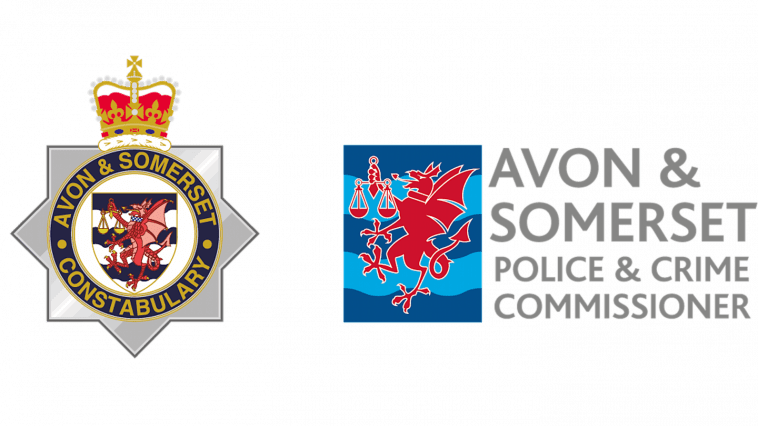 We are committed to protecting the communities of Avon and Somerset and are confident residents will not notice any difference to the level of service provided to them. Local policing continues to be protected and is not affected by this collaboration and the changes that will take place. Our priority remains to safeguard and enhance the frontline of policing within Avon and Somerset.